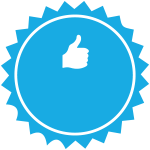 This project was funded on 08 Jun 2014! Help us host an Our Big Gig free musical street party on Sunday 13th July that will have something for everyone. Our street party will be held at and outside PST on Lombard Street, Digbeth, Birmingham and will involve a full road closure. Little ones can make and decorate their own percussion shaker to use during the afternoon and then take home to practice with! 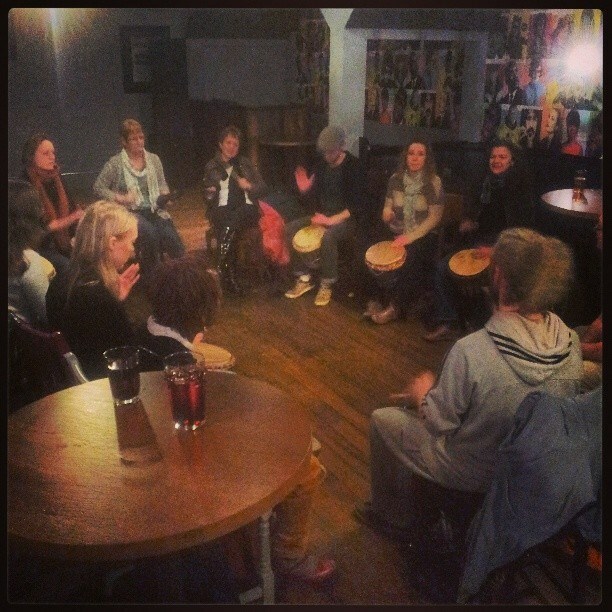 We'll be providing workshops for members of the local community to have a go with traditional African drums and instruments. 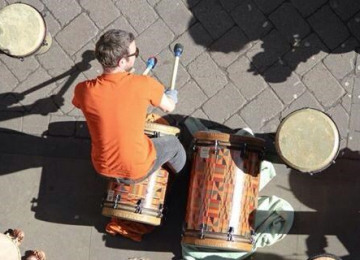 The workshops will be led by Damon Wilding and will give people the opportunity to learn different rhythms and try something new. The afternoon will finish with a lively performance from Drum Together Brum, a local community drumming group based in Kings Heath. 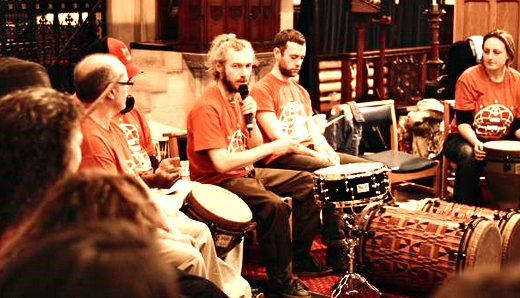 Drum Together Brum have only been together for six months and will show what can be achieved with a little bit of time and a lot of enthusiasm. Drum Together Brum have played at various events across the West Midlands and always create a buzz! The day will culminate in a large scale group performance and we need you! Allow children and adults to create and decorate their own percussion shaker, and make some noise! Our Big Gig hosted over 336 events last year across the UK. We would like to be a part of Our Big Gig 2014. 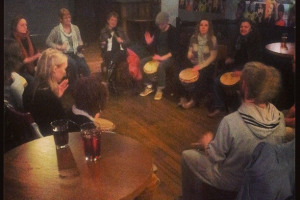 Using traditional African instruments and eclectic beats, we will explore rhythms, playing in a group, boost confidence and make great music together. 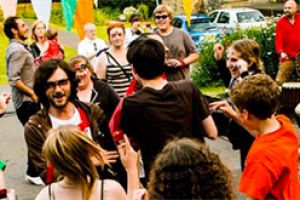 Our street party will be a chance to meet new people in a fun and safe environment. 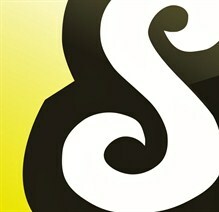 We hope that those taking part will discover talents they didn't know they had. We'll organise a fun, friendly, free and safe street party where eveyone can try something new, with someone new! PST will support the street party with delicious grub and drink from their 'Roots Kitchen'. 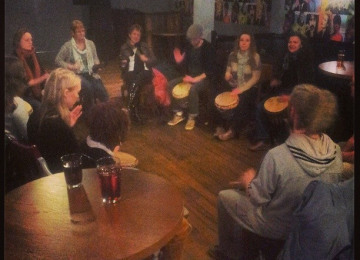 Drum Together Brum is a community drumming group based in Kings Heath. 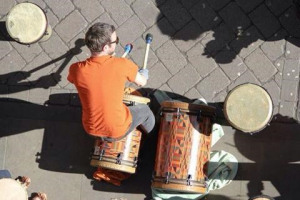 The group are led by their exuberant tutor Damon Wilding, AKA Bongo Damo. 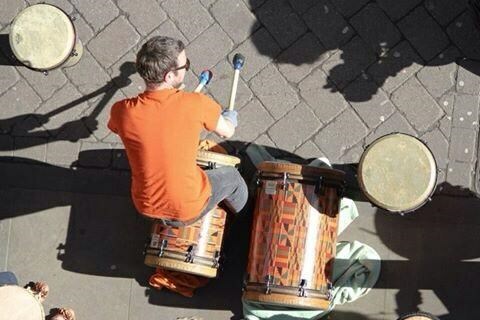 Damon is one of the most coveted drummers and percussionists in the Birmingham area. 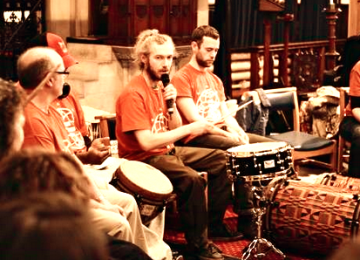 The group use traditional African instruments such as the djembe and dun dun as well as other percussion instruments to create an eclectic mix of beats, from traditional to drum and bass and dancehall. The group perform at various gigs across the West Midlands and this year got the crowds jumping at the Birmingham St. Patricks Day celebrations.